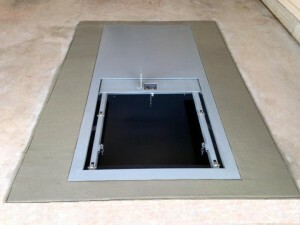 We have over 25 years experience in the Safe Room and Storm Shelter Industry. Each of our Safe Rooms are custom built. 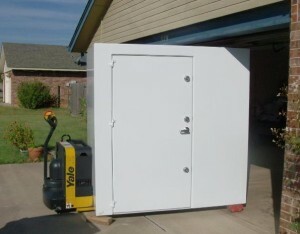 Our Safe Room will protect you, your family, or business when it is time to take shelter from a Tornado. 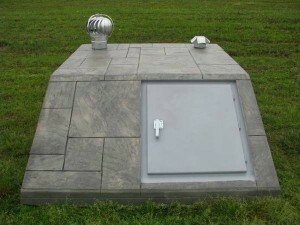 Safe Rooms US builds above ground Steel Safe Room Storm Shelters that are rated to withstand an EF5 tornado. 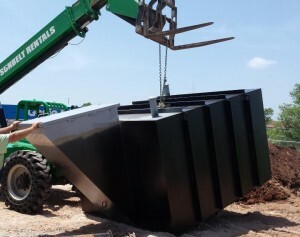 They meet or exceed FEMA guidelines and have passed the Texas Test Impact Test. Our safe rooms can be installed in part of an existing home’s garage, a workshop, a separate exterior room or in any room that is on a pre-manufactured home’s interior. 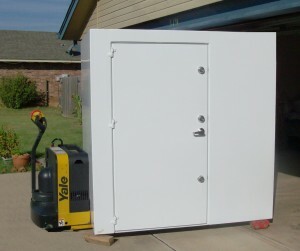 Our mission at Safe Rooms US is to build high quality safe rooms that will protect you and your family when its time to take cover from a violent storm or tornado.